Can't order in Japanese? No worries! 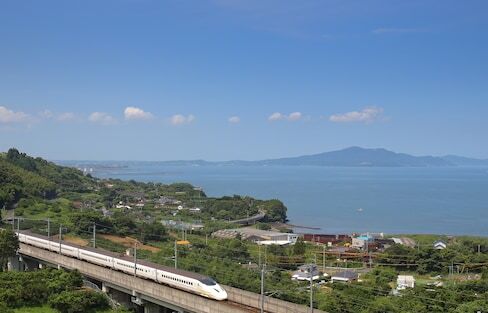 Here are two restaurants in two of Japan's leading cities that have you covered! It's the deal of a lifetime for meat lovers and it's only here for one day and one day only! 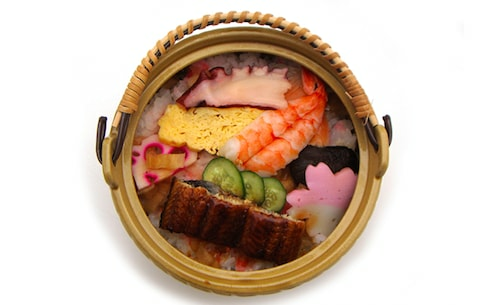 Japan's regional cuisine hits the road—er, tracks—with "ekiben," or bento sold at train stations. Beef Up Your Knowledge of Beef! 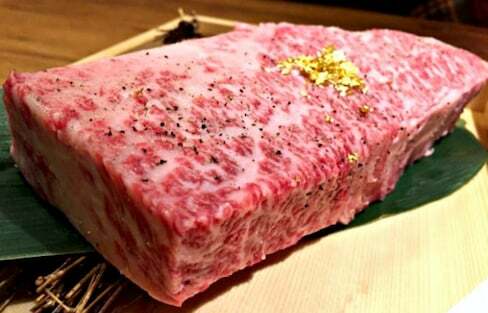 Think you know the difference between the two terms that can be translated as Japanese beef? Read on to find out! Savor fantastic meals along with beautiful cherry blossoms! 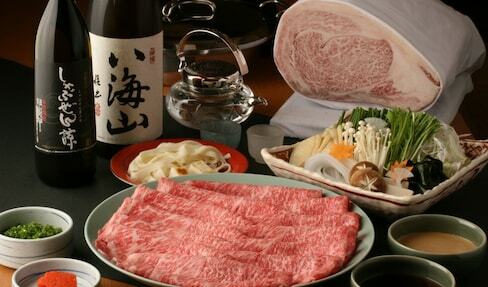 A selection of six new Tokyo 'yakiniku' restaurants that are the talk of the town.